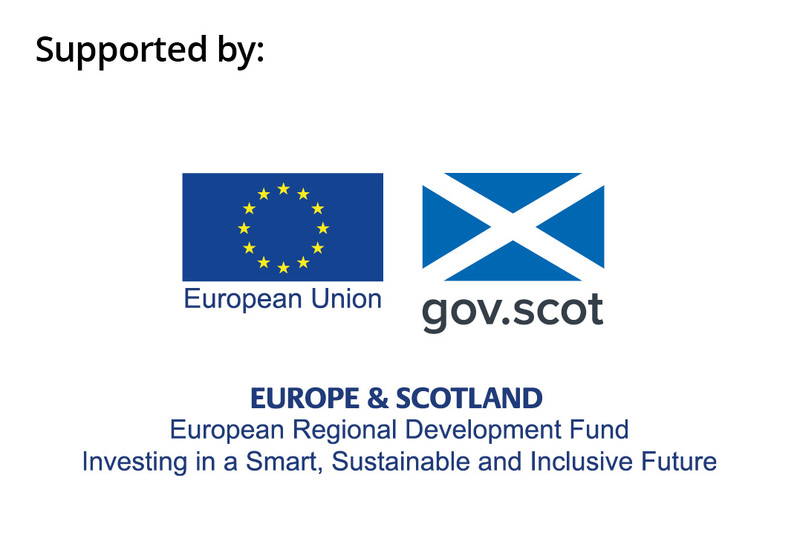 Glasgow Pass it on Week 2019 and Love Food Hate Waste Stakeholder event – the why, what, where, when and how! The 5th year of Pass it on week will be running from 9-17 March 2019. The week is all about re-use, so passing things on, upcycling, swapping, repairing – anything to #MakeThingsLast. This year our theme is decluttering - so everyone can get involved - whether it's decluttering your home, workplace, community space, etc. Anyone can get involved - from businesses to local authorities to communities groups to educational establishments or just you at home. We’ll also update you with the latest on the Love Food Hate Waste campaign, the forthcoming Scottish Government food waste recycling campaign and how you can get involved to help Scotland reach its target to cut food waste by a third by 2025. We’re holding a stakeholder event where you can hear from Zero Waste Scotland about our plans and how we can support you. We will also have some organisations talking about the great work they’ve done to inspire you to take action. No, there will be tea & coffee on arrival.